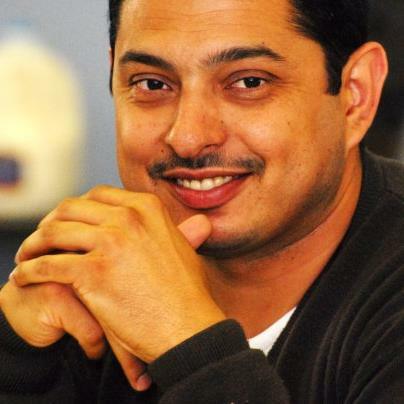 Javier has over 20 years of experience in labor, community and political organizing. Javier is an experienced election campaigner with a strong track record of success. He has worked in many diverse communities nationwide. Javier has a particular expertise in field outreach and messaging. Tell That Story focuses on campaign and field management, strategic planning and messaging. Roger Ouellette is Field Politics and Communications Specialist. He served as a Field and GOTV Director for Bernie 2016 and Communications Director for Cathy Glasson for Governor (2018). With Tell That Story he has served in various communication and field roles on behalf of organized labor. Norma has over 10 years of experience in Administration and Operations Management in community and political campaigns. 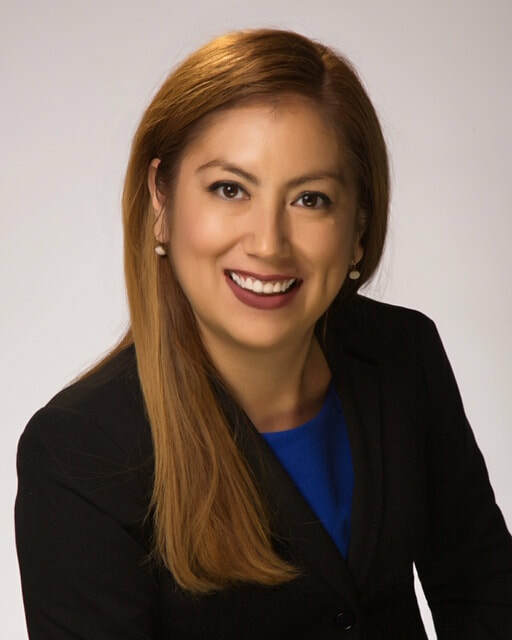 Norma is an alumnus from Cal State LA and East Los Angeles College with specializations in Business Management, Accounting and Real Estate. Originally from Michoacán, Mexico, Norma immigrated to the U.S. as a teen. She’s a co-founder of SURGE, a dreamer student group and serves on the ALPFA Los Angeles Professional Board as Director of Philanthropy and Membership. Norma devotes her free time to helping social causes, mentoring and developing youth leaders. You might find her eating a delicious meal at a local restaurant or hiking a trail alongside her Pomeranian dog. Barbara is a Computer Engineering student at the University of California, Irvine. She plans on graduating with a Bachelors of Science in June 2019. Over the last two years, Barbara has conducted research regarding the development of medical devices at the California Institute for Telecommunications and Information Technology. 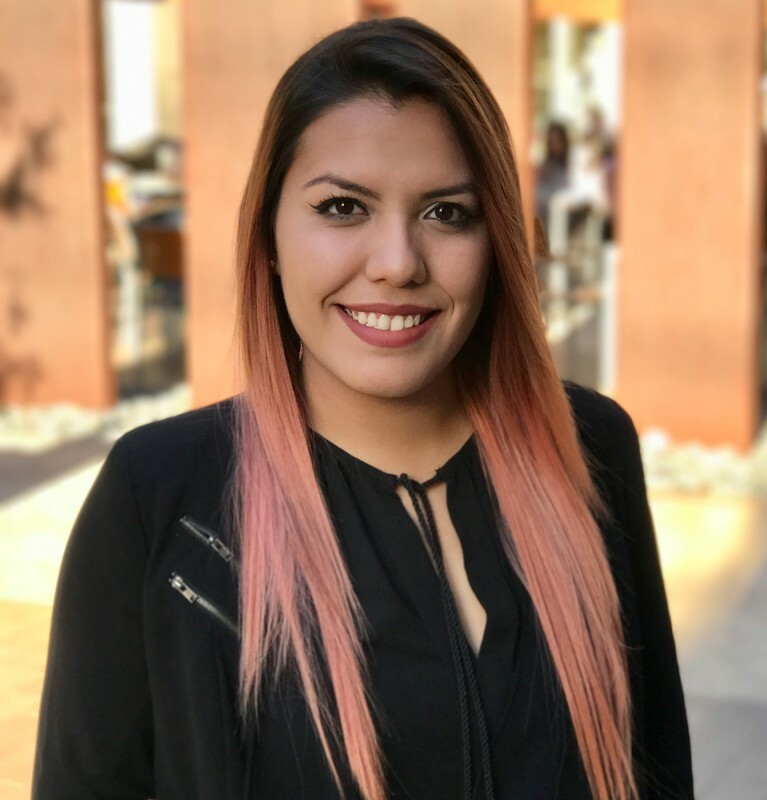 Most recently, she joined the Tell That Story team to help in moving campaigns forward more efficiently with her programming and data analysis skills.